As the story goes, Jon Dalman was simply in the market for a new bike lock. Discouraged after losing the key to two separate locks, he decided to fashion his own out of materials he found perusing the isles of Lowe's, his day job. 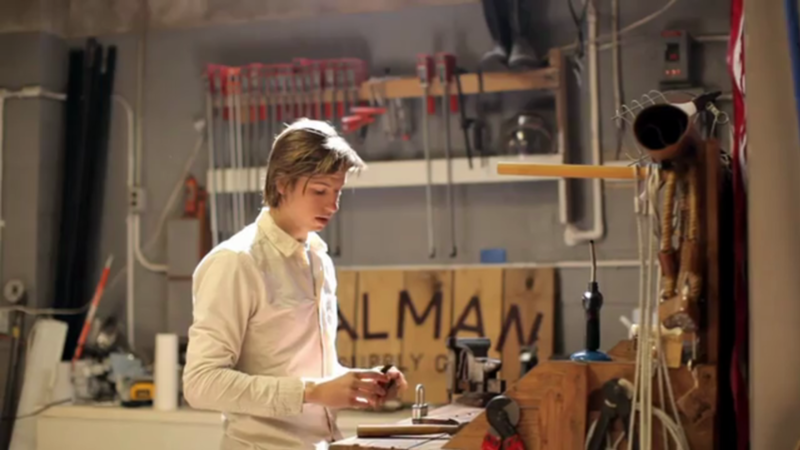 Since the creation of his initial lock in December 2011, Dalman has spent endless hours improving the product, and developing a business based around quality in craftsmanship. Now operating out of a small shop in downtown Nashville, he supplies bike shops around the world and now, there is no turning back. Dalman Supply plans to officially "launch" with new products, a website, video, and the announcement of sponsorships as well as future plans this fall with the intent of achieving brand recognition at an international level.